The announcement came through Sierra Game’s twitter account accompanied with a trailer that at the time of writing was private. King’s Quest is developed by The Odd Gentlemen and it is a remaking of the original Kings Quest released way back in 1984 which was a hit title at that time. The game will be an episodic saga that will allow you to relive the moments of King Graham of the original Kings Quest. 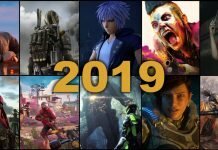 Sierra said they will remain dedicated to the main storyline of the earlier Kings Quest while still adding their own brand new chapters to the game. 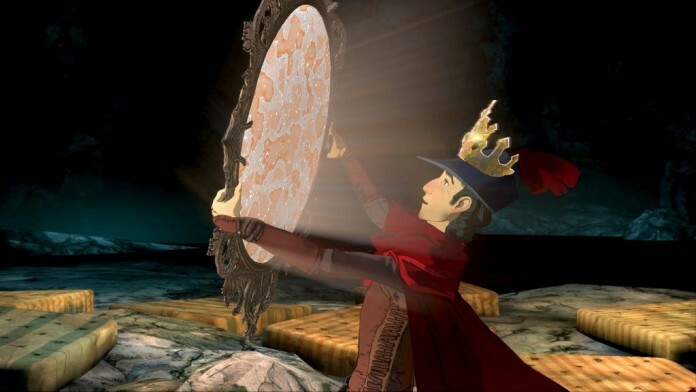 King’s Quest now has a confirmed release date of July 28 and it will release on PC, PS4, PS3, Xbox 360 and Xbox One.